Remember my Two Rivers Four Lakes Night Cruise on my first night in Guilin? I spotted the famous Twin Pagodas while on the cruise and was so mesmerized by them that I had wanted to take more photos of them? 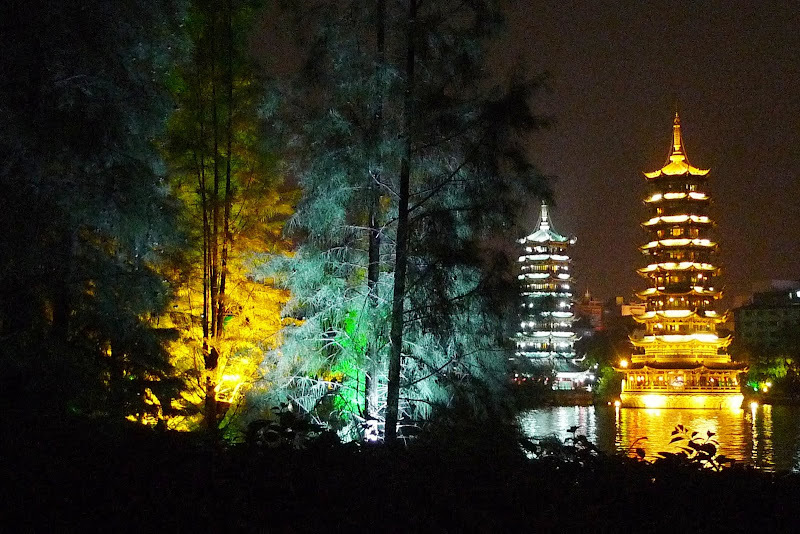 On my fourth night in Guilin, after returning from the Jingjiang Princes' City, I had that chance again. Jam, his friend and I went for a walk after dinner at the park near Shan Lake and we saw the Twin Pagodas again. 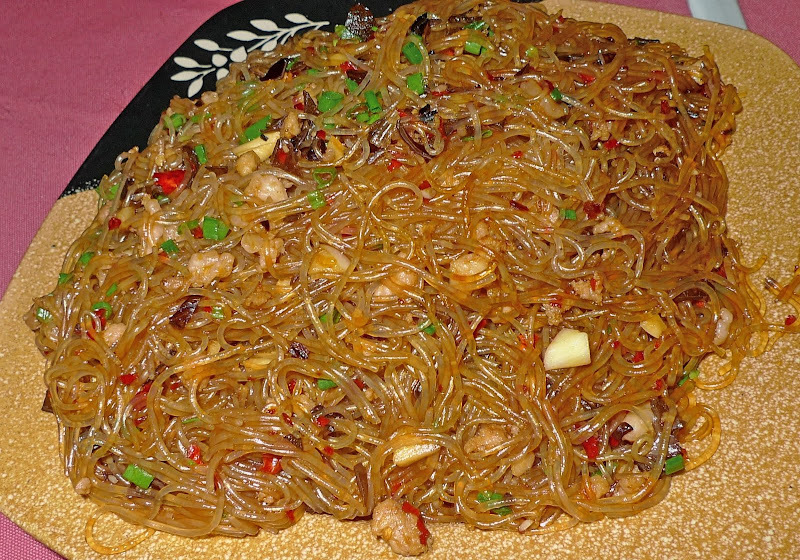 But first, let me blogged about our dinner. We ate at Xi Shui Cui Yu Xuan, the same restaurant we had lunch on our first day in Guilin. 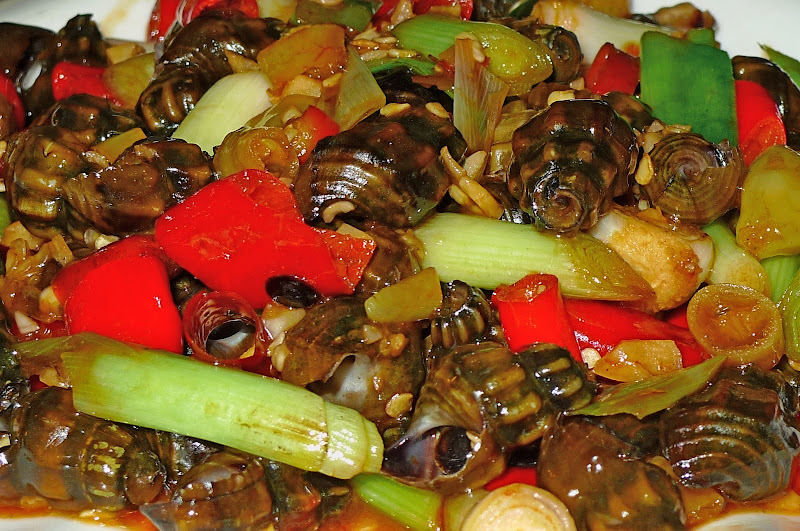 Can't see those snails clearly? Let me magnify for you. I actually did not know how to eat them. Jam taught me. 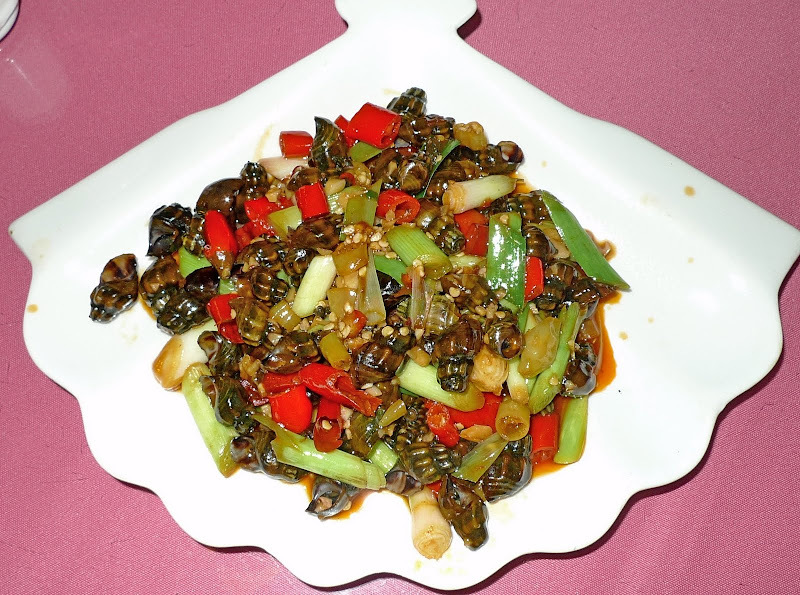 I think snails were common and a popular dish in Guilin! We rounded up the dinner with fish! Noticed all those nuts? 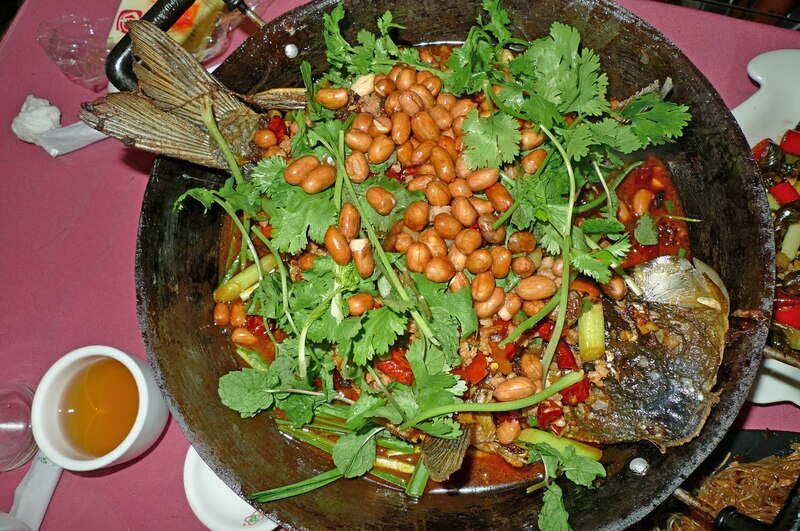 Seemed to me that Guilin people like to put nuts in their fish and their rice noodles! After dinner, we went for a walk at the park facing Shan Lake. At first we wanted to visit that famous Guilin Lijiang Waterfall Hotel to watch the man-made waterfall that made it into the Guiness Book Of Records. Unfortunately, we were told that the waterfall was out of order! So we went to the park instead and had a leisurely walk. Here, we saw the magnificent Twin Pagodas again! 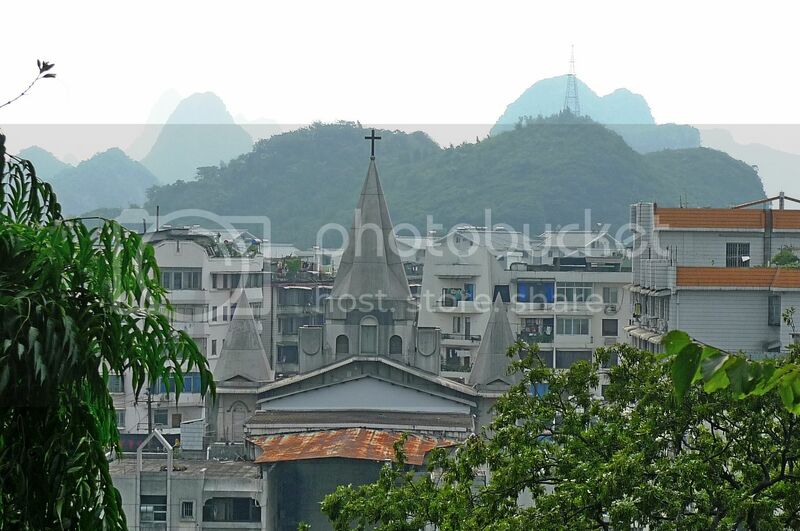 The Twin Pagodas which are famous landmarks in the city of Guilin, consists of the Sun and the Moon Pagodas. The 9-storied Sun Pagoda, which is the higher of the two, is about 41 metres tall, and is lighted in bright yellowish gold. 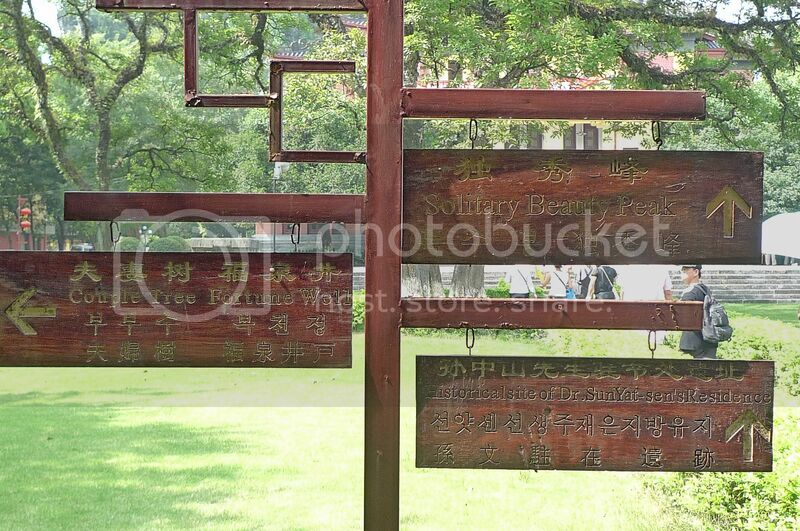 It is said to be made of solid bronze and may well be the tallest bronze pagoda in the world. 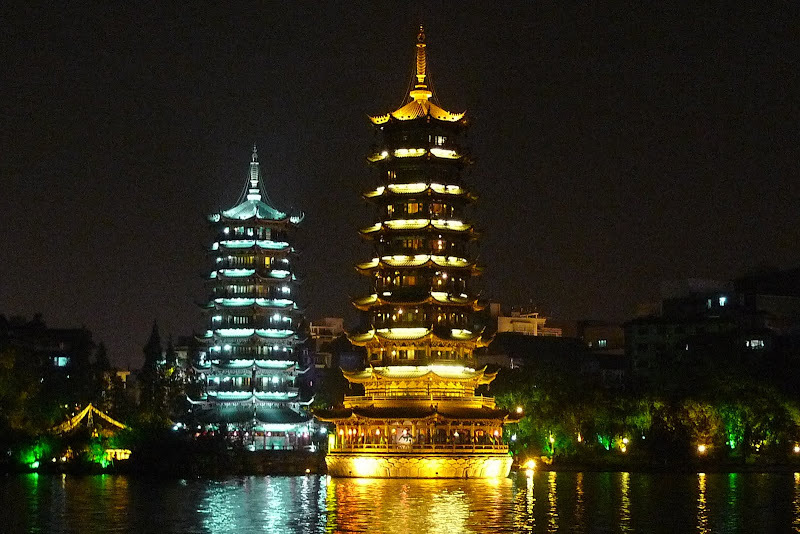 The 7-storied Moon Pagoda, on the other hand, is about 35 metres tall, is lighted in blue and is made of wood and glazed tiles. The Twin Pagodas are located at the centre of the lake. 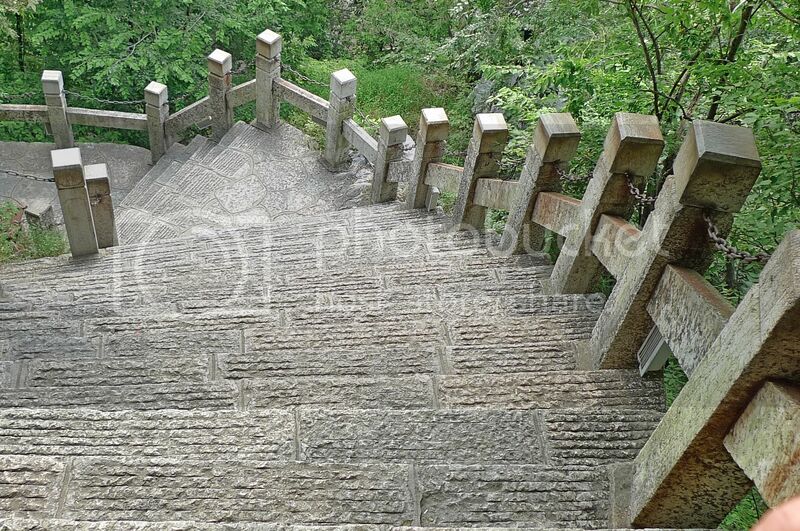 There is a bridge to reach the Moon Pagoda but unfortunately we did not know about that! So we did not go up that Pagoda but instead watched it from afar! How I regretted it! I also learnt that both the pagodas are connected by an underwater tunnel! How marvellous! So the only way to reach the Sun Pagoda is via the tunnel from the Moon Pagoda. If only we knew about that!! Oh well, no point regretting now. 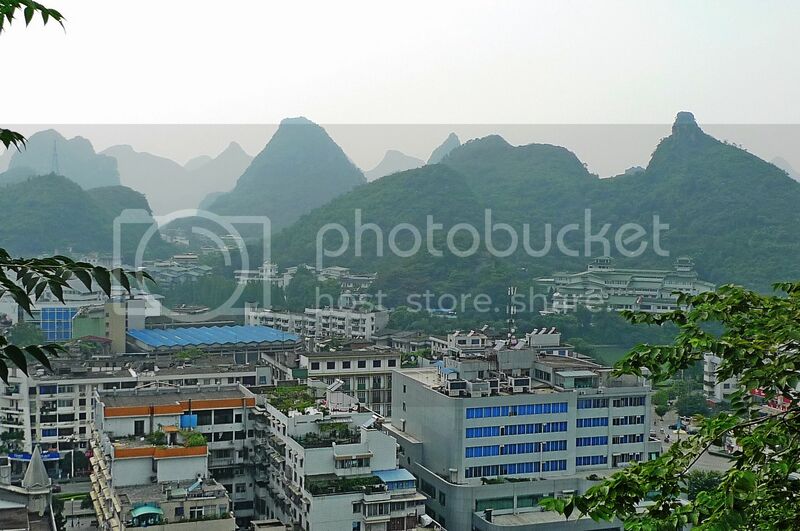 If I ever go Guilin again, I will definitely make it a point to visit the magnificent Twin Pagodas! After returning from Longji Rice Terraces, Jam, his friend and I took a short rest then we headed out to Jingjiang Princes' City (靖江王城). This place was not very far away from the Guilin Backstreet International Youth Hostel where we were staying for the night. 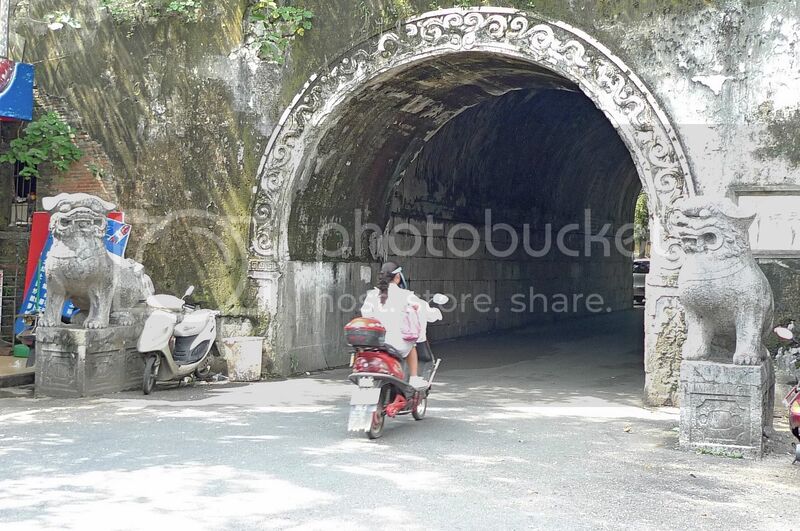 The entrance to the Jingjiang Princes' City was through a tunnel flanked by two lion statues. We walked into the tunnel. 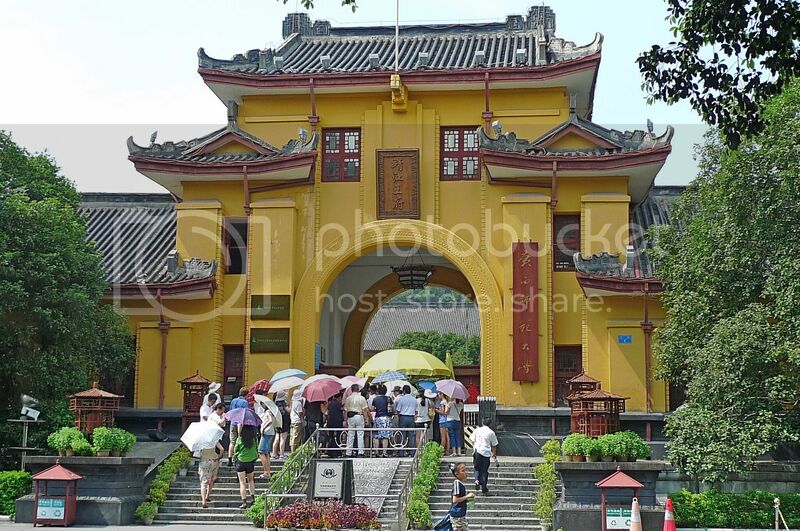 Coming out on the other side, we saw the front gate of the Jingjiang Princes' City. There was a crowd there. I do not like crowds but I guess there was nothing we could do. It was after all, a tourist attraction. We bought tickets which were priced at 50 yuan per person. Jingjiang Princes' City was formerly the home to 14 Jingjiang princes from 12 generations. 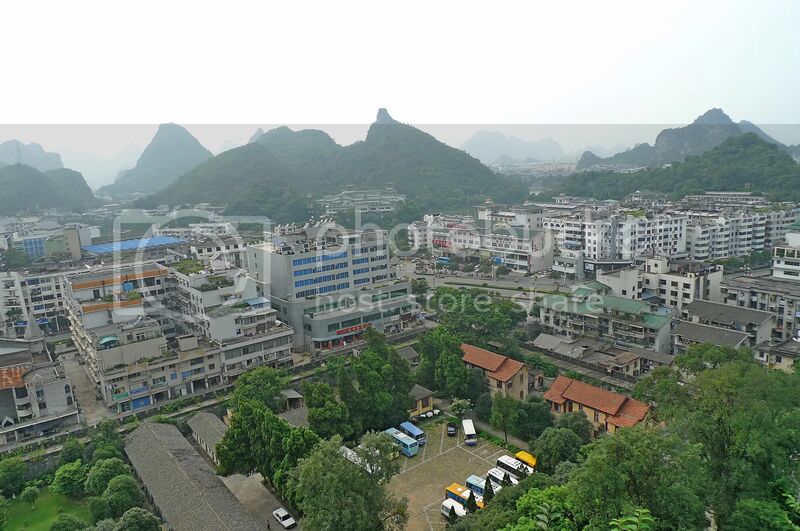 It is also regarded as the birthplace of the entire Guilin city. 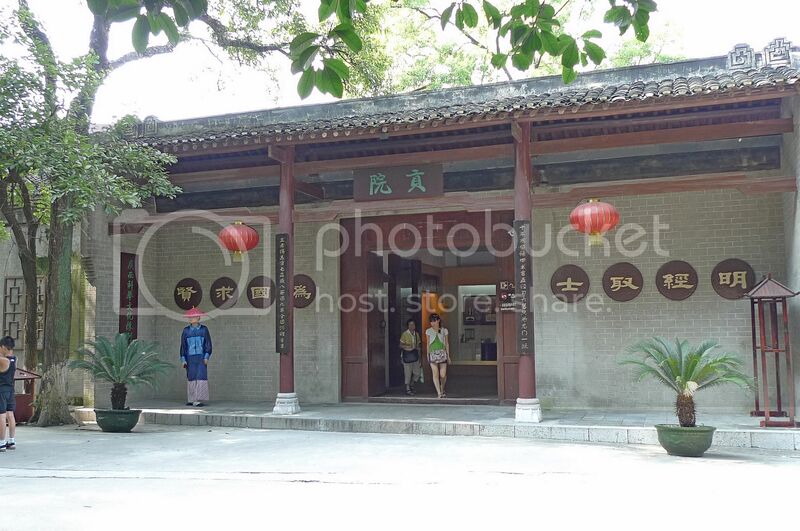 During the Ming Dynasty it was a forbidden city, but at the time of Qing Dynasty, it was converted into the Guangxi Examination Hall, where many top national scholars emerged. As we entered the gate, we saw a few guides and followed one of them. She led us to a few interesting places inside the Scenic Area. We were first brought to look at a Couple Tree. 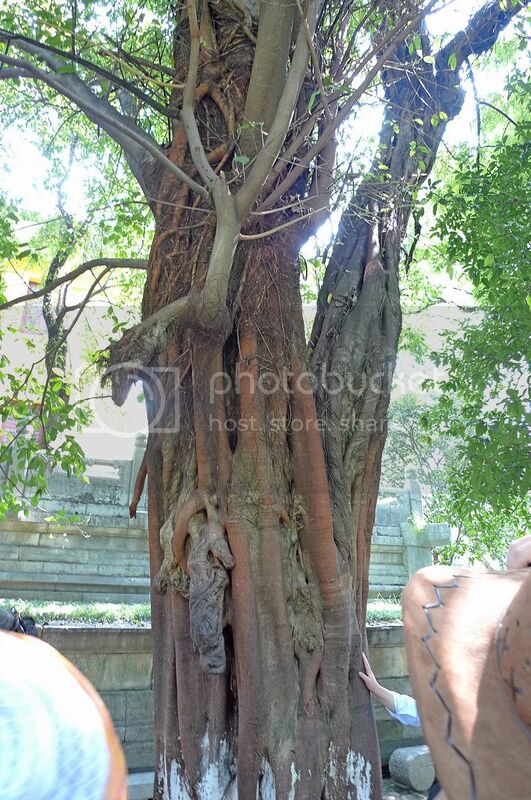 It was actually a tree growing on top of another tree! 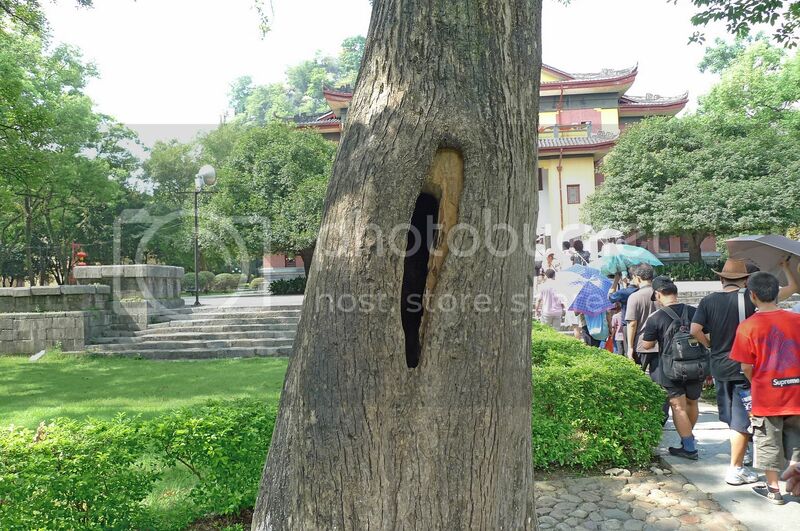 And the weird thing about this tree was that it was hollow inside! This is a signboard showing us directions. 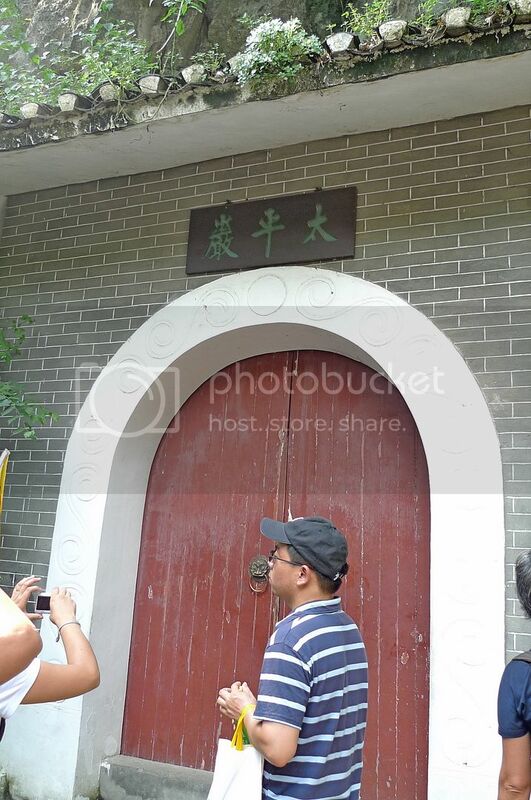 Next, the guide brought us to see the former residence of Dr. Sun Yat-sen. 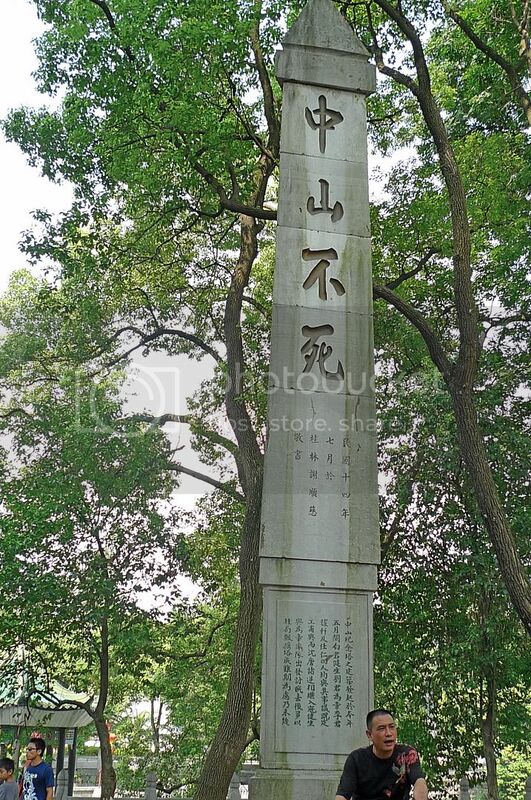 This is the monument in memory of Dr. Sun. In the period of the Republic of China, Dr. Sun Yat-sen made Princes' City his headquarter for his North Expedition. There was a pool nearby but I did not take any pictures. There was also a pavilion which I like, situated at the side of the pool. After that, we were brought to the Examination Hall. I even experienced taking an exam in there! Each "candidate" was housed in a cubicle complete with a Chinese brush (mao bi), ink and test paper . It was fun! Of course I did not write or do anything since I know very little Mandarin so I just sat there and enjoyed the feeling of how it must be like taking an exam in China during those ancient times! After leaving the Examination Hall, we were brought to a cave called Peace Cave (太平岩). Oh! I could not take a proper picture of the Peace Cave entrance as there were people blocking. This was the best I could do. The door was opened for us and we went into the cave which was located on the west foot of Solitary Beauty Peak. By the way, it is a natural cave and not man-made. 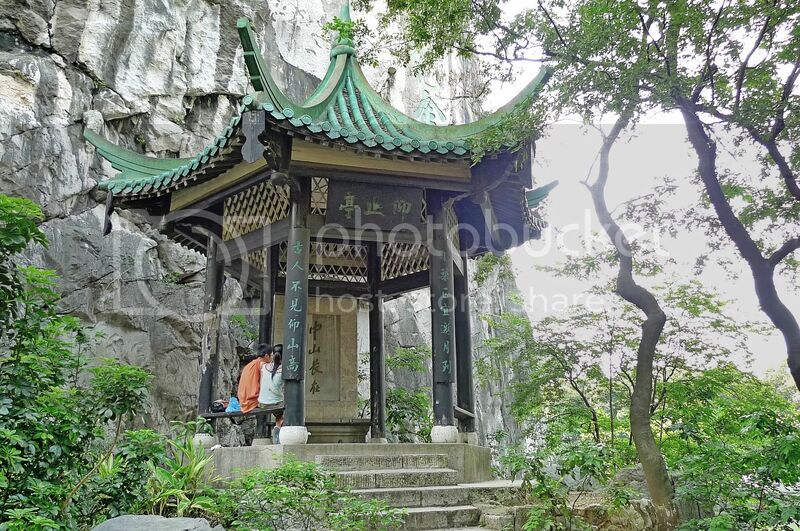 It was in this cave that the Jingjiang Princes worshipped Tai Sui generals. Unfortunately, I could not take any pictures inside the cave as it was just too dark! Lastly, the guide brought us to the foot of Solitary Beauty Peak. It's the only peak in the Jingjiang Princes' City thus the use of the name "solitary". 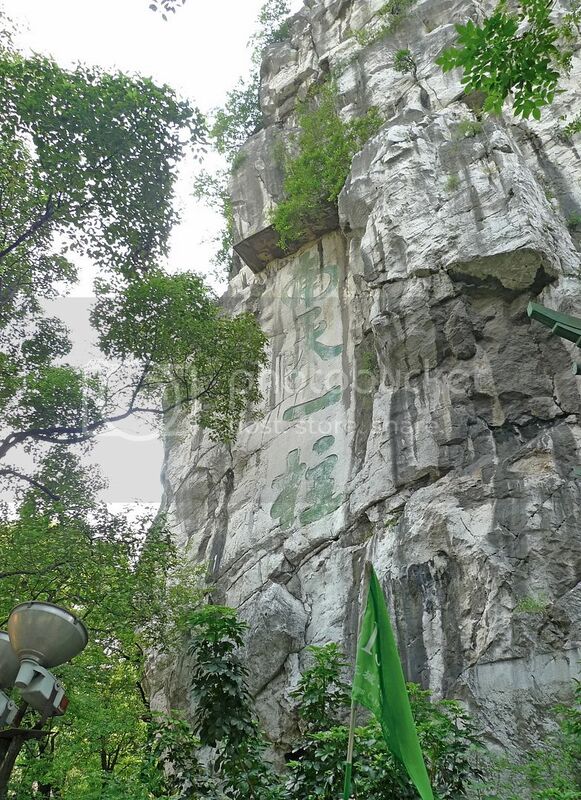 The four characters 南天一柱 on the rock in the photo above literally means "A Pillar Under Southern Sky". We decided to climb up the 306 stone steps to reach the top of the peak. Certain parts were quite steep and proved to be quite challenging. 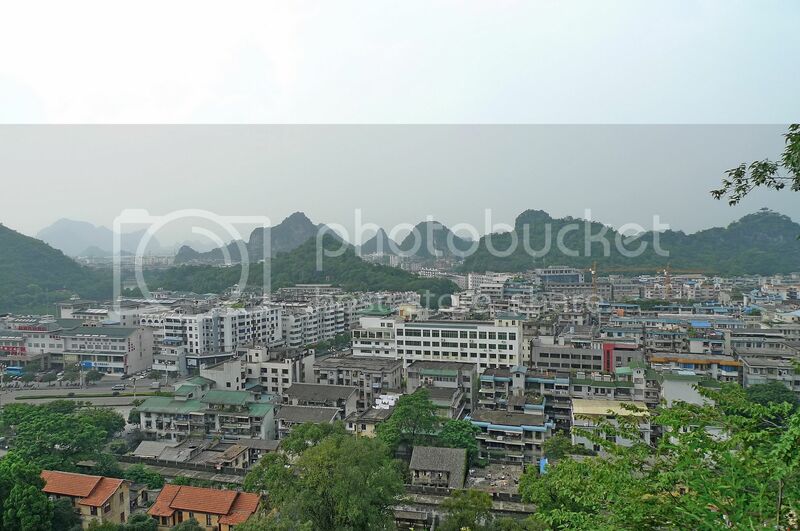 However, our climb was definitely worth it as once we reached the top, we were rewarded with a panoramic view of Guilin City! Oh, I could even see a church! We spent some time up here taking photos. After enjoying the scenery for some time, we made our way back down. It was indeed an interesting visit and if you are a first time visitor to Guilin, this is one place you must not miss! What To Eat For Lunch Today? 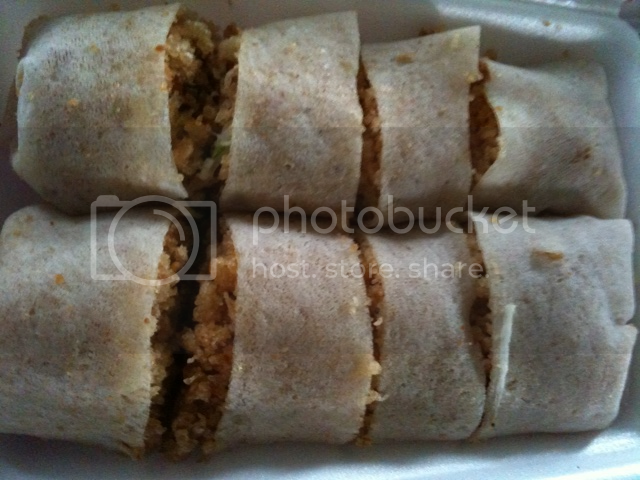 Do you always ask yourself this question "What to eat for lunch today?" I am not sure if that question is grammatically correct but that's how I always ask this question to myself. And it's not just lunch, mind you. It's the same with dinner. Always, the same question will pop up again and again with no apparent answers. What to eat? What to eat? Well, I have no problem with what to eat for breakfast as most of you would already know by now, I eat only fruits, fruits and more fruits for breakfast! But when it comes to lunch and dinner, I will always face this problem of not knowing what to eat. 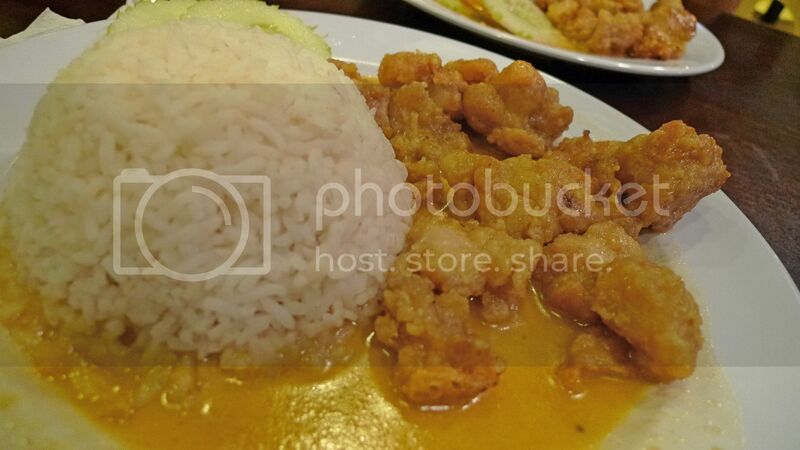 Sometimes, I get so fed up with the food in coffee-shops and restaurants I feel like cooking my own food. Maybe I should learn how to cook but then again, if I do know how, another problem will arise. I may start to ask myself "what to cook?" instead, which I think is ten times worse than "what to eat"! 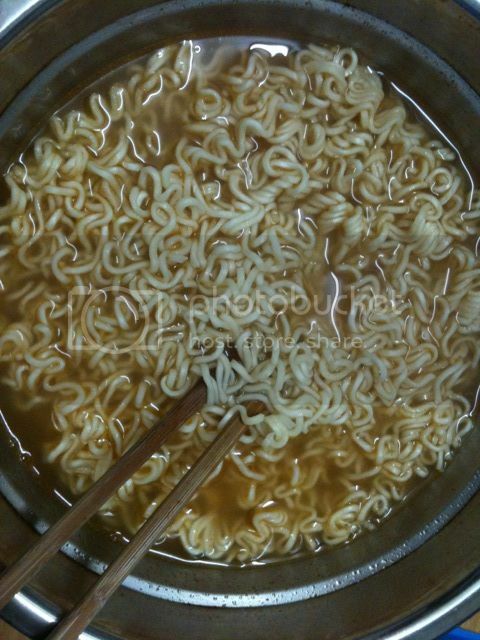 In fact, I am sometimes so bored with outside food I rather cook myself instant noodles. I know it's unhealthy but I guess once in a while is OK! 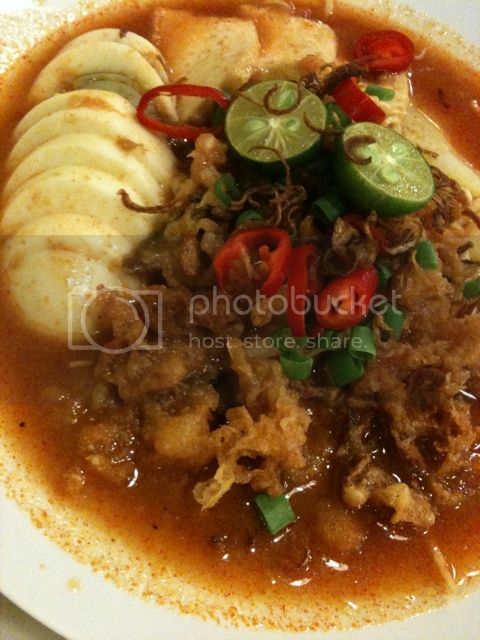 By the way, my favourite instant noodles is the Cintan brand and my favourite flavour is Asam Laksa. How about you? So here I go again. What to eat for lunch today? 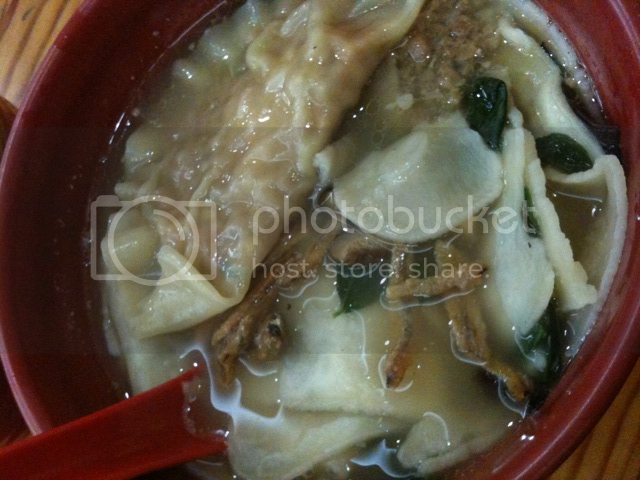 I guess Bao Bao's pan mee with dumplings are quite nice too. 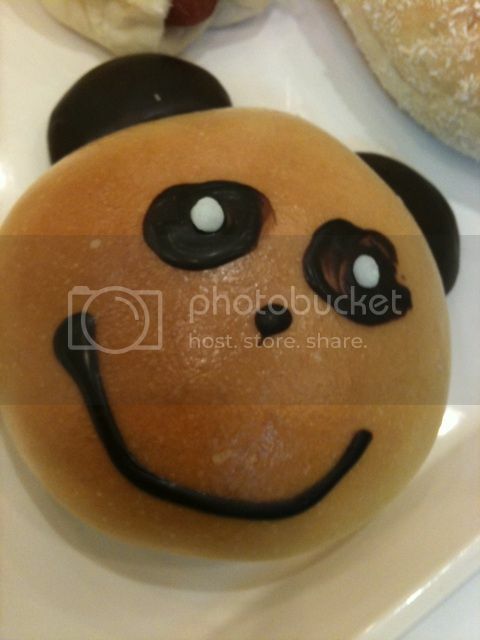 Or maybe I just keep it simple and eat Bread Story's Panda bread. Haha! Oh well, I guess I will never ever find a solution to this. I will always be asking this question every single day - What to eat for lunch today? Note#1 : All pictures in this post were taken using my iPhone 3Gs and not my Panasonic LX3. So please excuse me if some of the food shown were not exactly appetizing. 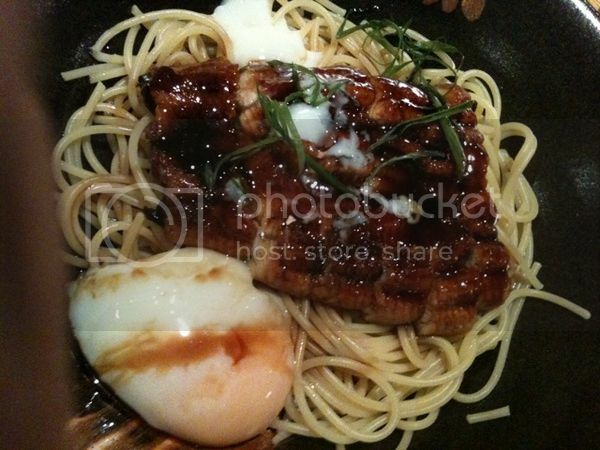 Note#2: I highly recommend that cream chicken rice from Pan Cafe (1st photo) and the unagi kabayaki from Pasta Zanmai. 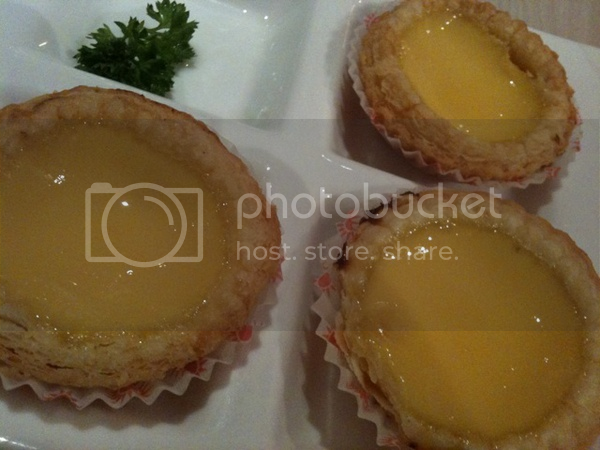 The others are not too bad either, although in the case of Canton-i's egg tarts, I think Tong Kee's ones are better. Do you know that being a blogger has its perks? 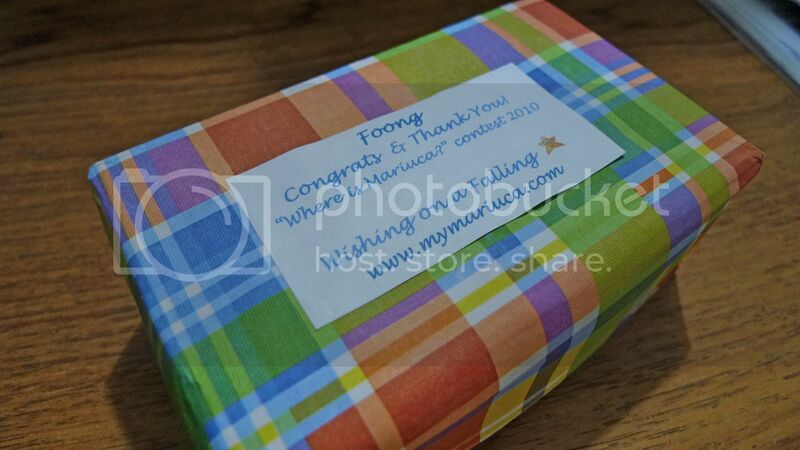 One of them is receiving gifts, presents, prizes and souvenirs from fellow bloggers! And that's exactly what I got for the past few months! First, there was that nice little postcard from Ayie in the USA. 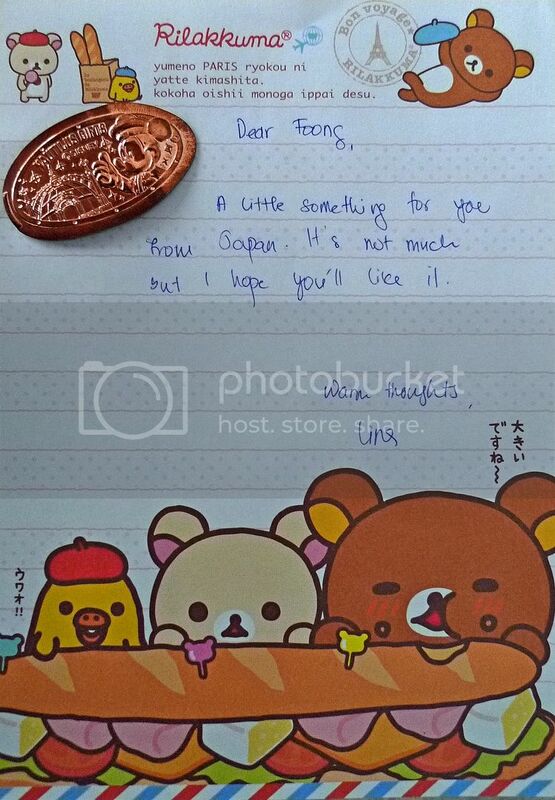 Next, my good blogger friend Merryn gave me this wonderful gift in conjunction with Mooncake Festival last month. 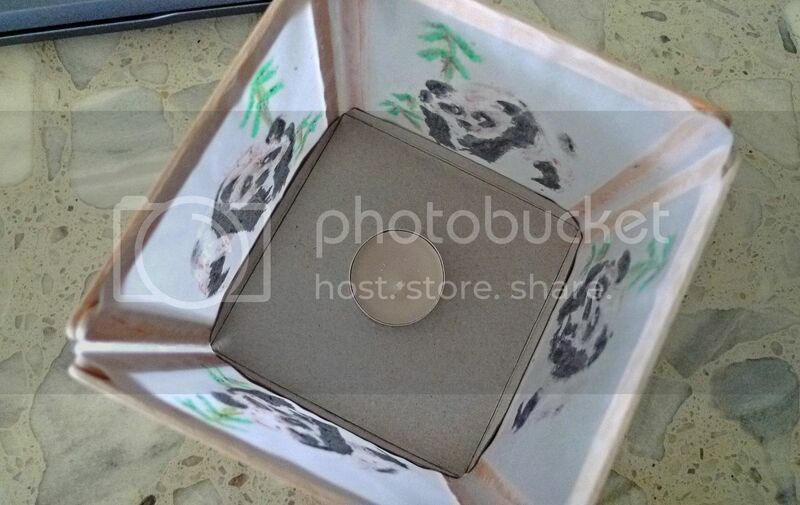 It was a panda lantern made from ice cream sticks! How creative! Look! There's even a candle inside! 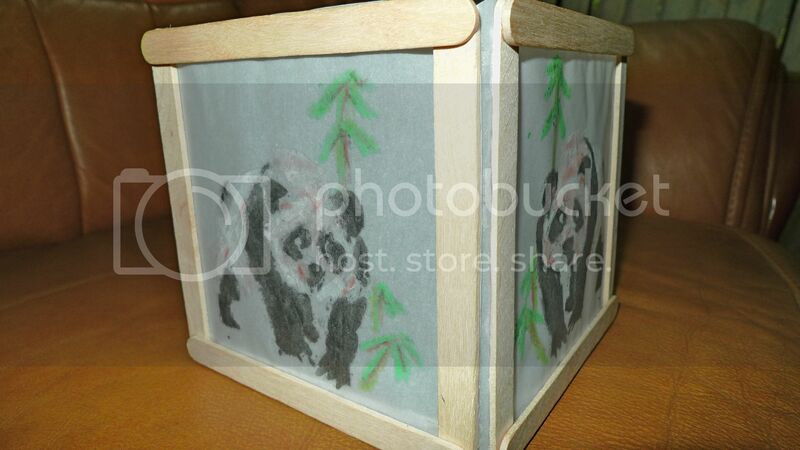 Thanks Merryn for this nice panda lantern. I love it! By the way, for those of you who are interested in all these arty hand crafts, do check out her Crafty Crafted site! Last month, I also met up with blogger SK who is now well known for spamming comments on my blog and a number of other blogs too. Well, keep them coming SK - I love your spams! LOL! The reason I met up with SK was to pass him his prize which he won from a contest in my blog and also to collect my prize which I won from his blog! Imagine that! Haha! What did I win? 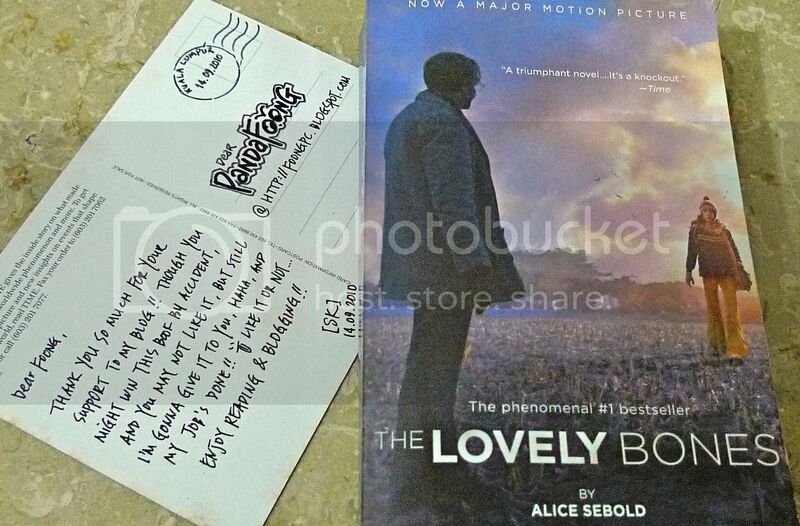 A second-hand book called "The Lovely Bones" by Alice Sebold. OK, if you want to read what he wrote in that postcard, let me magnify it for you. Guess what? He addressed me as Panda Foong - that's nice! Haha! Excuse me, SK but I did not win this book by accident! I won it by sheer hard work and sweat! I won it because I left the most number of comments on your blog post and you can't blame me if nobody was as hard working as me! Perhaps the second-hand book was not enticing enough for them. Next time, offer a brand new, expensive book as prize! Haha!! I have been visiting Lina's blog for quite some time and the amazing thing about her is she goes to Japan for holidays every year! No kidding! 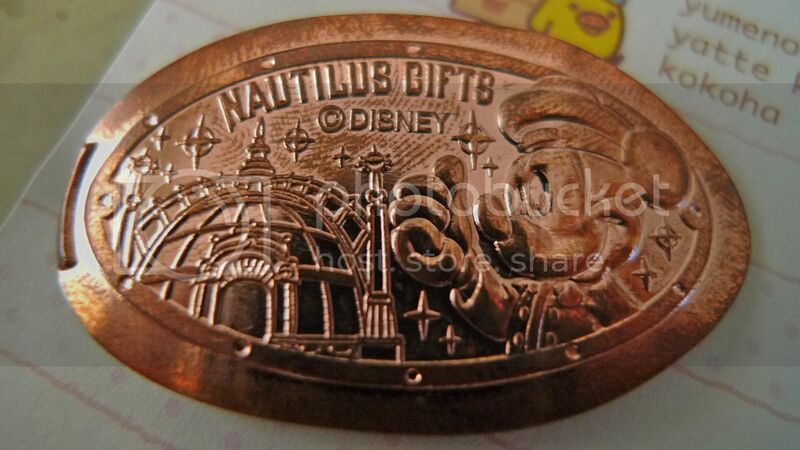 Recently, she came back from her Japan holidays and surprised me with a nice souvenir! Ooh! What a cute letter! I love it! And what is that badge I see? Let me magnify it for you. It's Mickey Mouse! Cool! 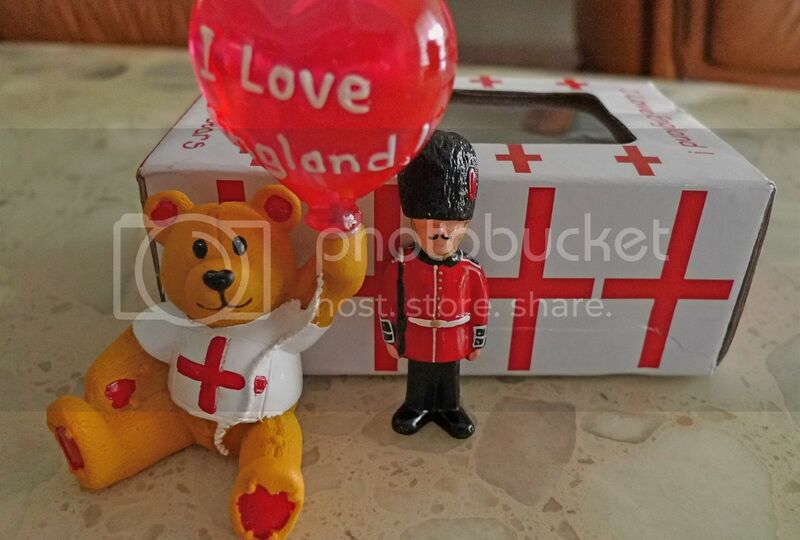 Thanks for this wonderful souvenir, Lina! Anyway, this blogger friend is none other than Mariuca! She had a contest in her blog asking her readers where she went for her holidays and I was among the first three who guessed correctly! Yay!! And so this was what I won. The packaging was so nice I was a little reluctant to open it. But opened it I did! Now ain't that cute! 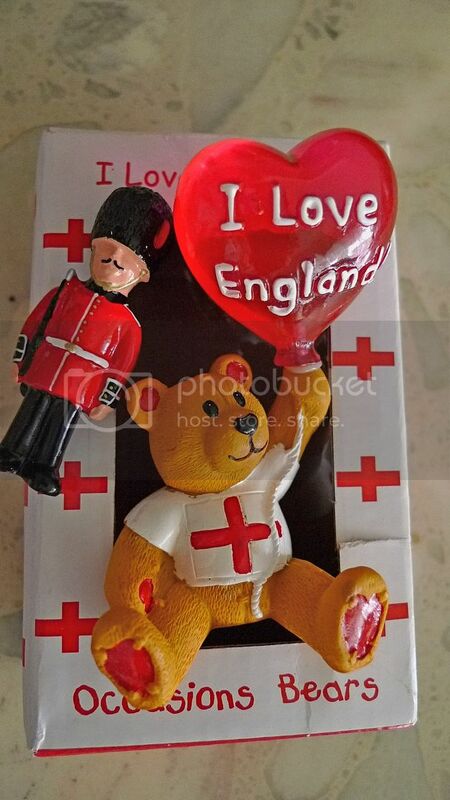 A nice souvenir all the way from England! Although I would have preferred a panda bear, but how would you find a panda bear in England right? Haha! This bear is so adorable, don't you think? Love it!! Thanks for the pressie, Mariuca! Now when is the next contest on your blog? Haha! I am so grateful to have so many nice blogger friends! And I look forward to receive many more gifts, pressies, postcards and souvenirs in future! Thank you my dear friends! Today is a special day. No, it’s not my birthday. 20th October 2010. A Double Match. It happens only once in a lifetime! You’ll never get such a number again. So I guess I would like to wish everyone a wonderful day! If you feel a sense of deja vu reading this, that's because I posted a similar post with the exact same wordings (except for the numbers) last year. Read it here. Last year, the special day was on 20th September. That gave us 20092009. So next year it will be 20th November which gives us 20112011. While everyone was obsessed with the number 101010 on the 10th October 2010, I am more attracted to this date 20102010. I wonder what is so special with 101010 - it was a bleak day for Malaysians as it was the day of the horrible accident involving a bus and several other vehicles on the North-South Expressway near Melaka, killing 13 people in the process! Besides, 101010 will occur again on the 10th October 2110, which is 100 years later. Whereas 20102010 will never ever occur again anytime in the future! Since we are talking about dates and numbers here, let me dwell on this topic today. First, about the year 2012. It's such a famous year, made famous by the movie 2012 that it is the year that the world will finally come to an end. 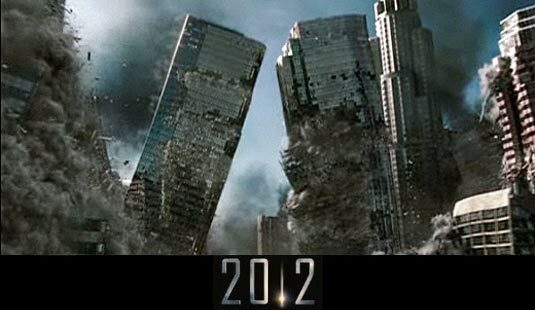 Do you believe 2012 is doomsday year? Personally, I don't. Maybe humans are actually aliens and we have existed billions of years ago and were living on a different planet? Who knows? Second, the year 2020. Will we Malaysians achieve Vision 2020? I really have my doubts! But then again, never say never! So there are plans for a 100-storey tower to be built and completed by 2020? I am not going to go into a debate whether this tower is feasible or not. 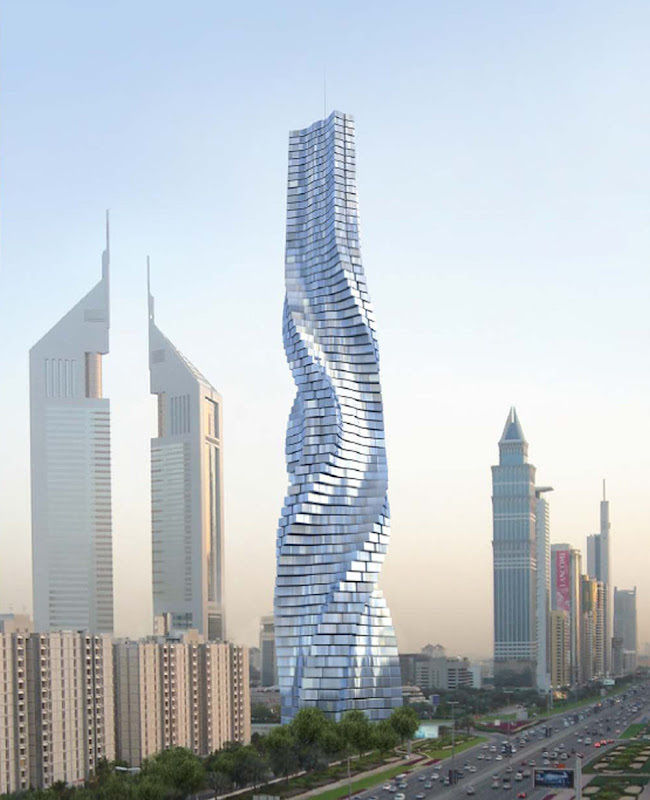 All I can say is if you want to build a tower, please build a 100-storey rotating tower like the one in Dubai!! It'll be cool to see a landmark building changing shape every hour!! Thirdly, some important dates at least for me!! Do take note if you want to! Nov 2nd 2010 - The launching of Mariah Carey's new Christmas album! Can't wait!! Dec 1st 2010 - My birthday. You're welcome to give me a birthday present! Haha! Feb 1st 2011 - Federal Territory Day. Nightmare day in PJ as KL-lites jam up PJ! Feb 3rd 2011 - Chinese New Year. Best time to make easy money collecting angpows!!! Ka-ching!! Feb 4th 2011 - The day where your feng shui changes so be sure to prepare for it! 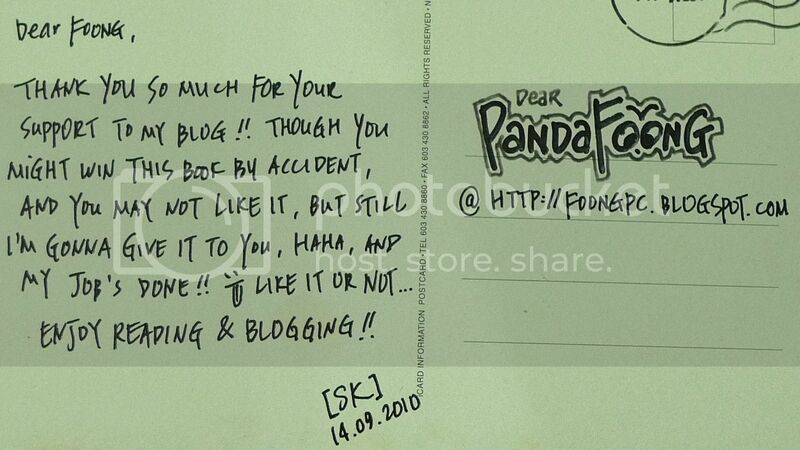 Mar 11th 2011 - My Very First Blog's 3rd anniversary!! Let's celebrate!!! April 30th 2011 - Last day to submit your personal income tax if you are an employee. Don't procrastinate! May 1st 2011 - Labour Day. They should turn this into Labour Week! You know, holiday for one week? LOL! Aug 13th 2011 - Hungry Ghost festival. Stay home at night! Aug 30th 2011 - Selamat Hari Raya!! Best time to drive KL roads! Sept 12th 2011 - Mooncake Festival. Make sure you don't miss the durian mooncakes! Oct 8th 2011 - International Panda Day! *I'm kidding again! Haha! Nov 11th 2011 - The day with the most number 1s! 11.11.11. Lastly, how old would you be after your birthday in 2011? 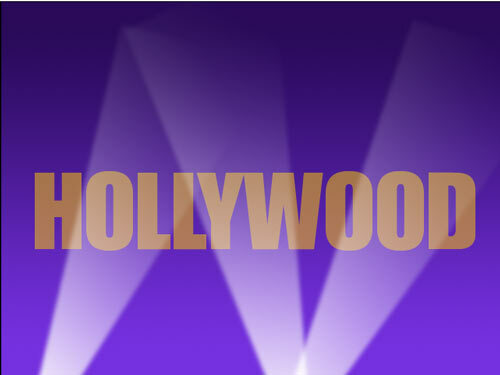 Well, here are the age of some Hollywood stars on their birthdays in 2011 if you are curious to know!